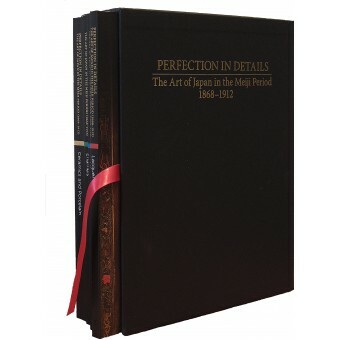 Home » Books » Catalogues of Exhibitions and Collections » "Perfection in details. 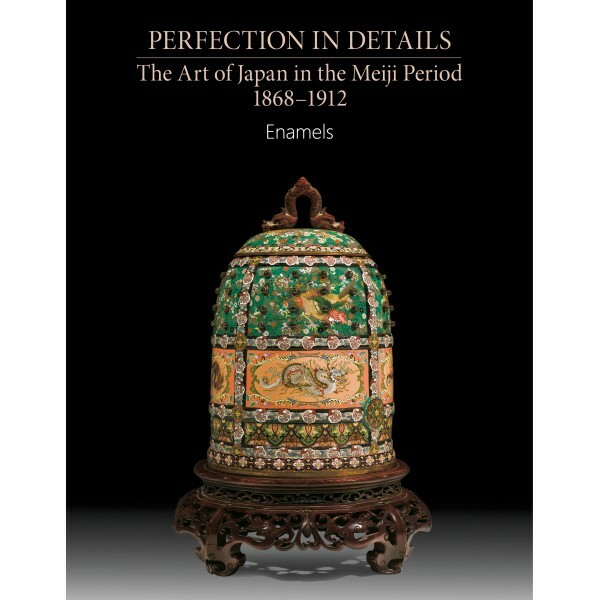 The Art of Japan in the Meiji Period (1868-1912)"
This scholarly illustrated catalogue has been prepared for the exhibition "Perfection in details. 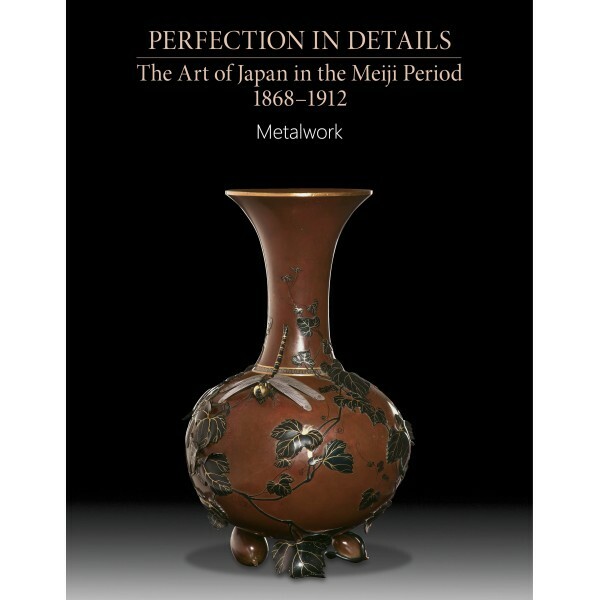 The Art of Japan in theMeiji Period (1868-1912)". 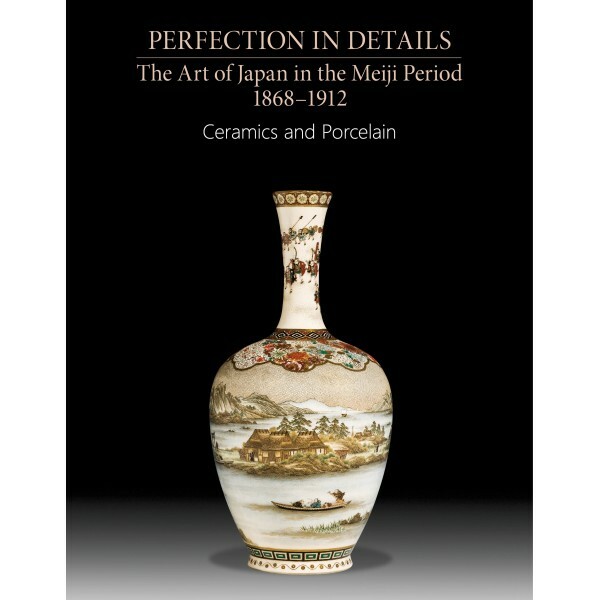 The catalogue includes four volumes: Ceramics and porcelain; Metalwork; Lacquer; Enamels. 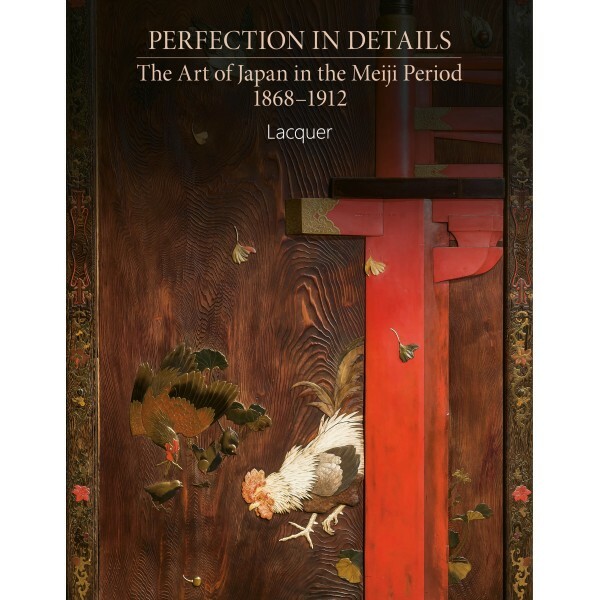 The catalogue is designed for professionals, collectors and art lovers, as well as for all those interested in the history and culture. "Perfect Timing. Sixteenth- and Seventeenth-century Clocks in the Hermitage"